Building a sustainable future for our communities. 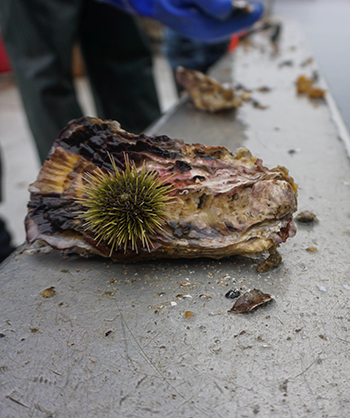 As active stewards of the marine environment we are constantly raising awareness about keeping our waters clean and showing the results of a healthy environment in our shellfish. We are dedicated to keeping the communities we work in as happy and healthy as possible. Contributing to sustainable local projects and environmental education and research is how we choose to shape our giving. Our tide to table experience. As fully integrated farms we are with your food every step of the way. 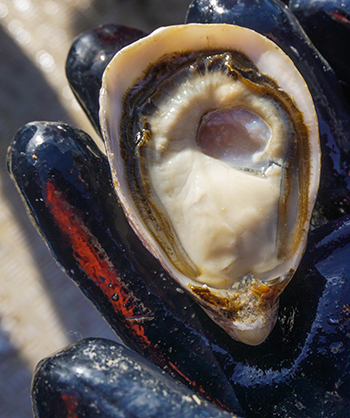 Ensuring innovative growing techniques, quality processing and safety testing, and finally delivering our products to your plate at our oyster bar, shellfish markets, or through incredible chefs. 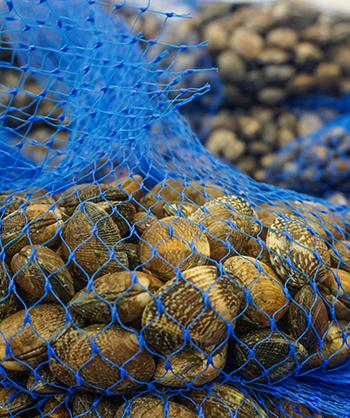 Incredible shellfish comes from beautiful British Columbia. Our farms are located in the Baynes Sound on the Vancouver Island and throughout the Desolation Sound along the Sunshine Coast. Our remote locations keep our products in pristine and nutrient rich waters where they become the best British Columbia has to offer. Becoming part of our close-knit shellfish community is an enriching experience with international and diverse connections, and room for creative freedom that can take your career where you want to you. We are proud to be a part of the Taylor Shellfish Family of farms.